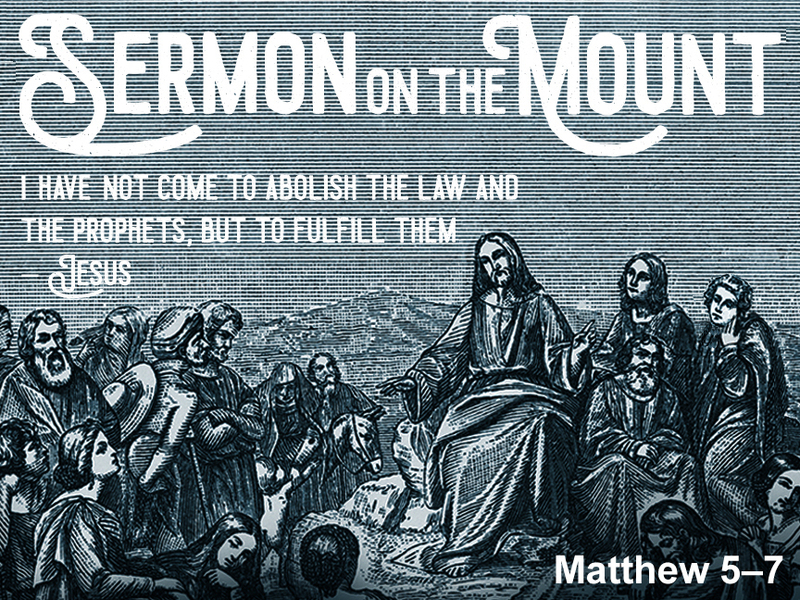 This past Sunday we continued our consideration of the Sermon on the Mount. Matthew 7:1-6 is a difficult passage and is often quoted and applied out of context. From the whole counsel of God’s Word, it is clear that the prohibition in verse 1 does not leave us unable to ever make a judgment or exercise discernment. In fact, many places in Scripture give us explicit instructions to judge. In the rest of the New Testament we see texts like the following: Mt. 18:15-17; Rom. 16:17-18; 1 Cor. 5:3; Gal. 1:8; Phil. 3:2 (where Paul refers to his enemies as “dogs, evil workers, false circumcision”! ); Titus 3:10-11; 1 John 4:1-4; 2 John 9-11; 3 John 9-10; and especially John 7:24 where Jesus himself says to not judge according to appearance, but judge with righteous judgment. John Stott once said, "Jesus does not tell us here, to cease to be men by suspending our critical powers, which help distinguish us from the animals. But He tells us here to renounce our presumptuous ambition to be God, by setting ourselves up as judge and lawmaker." In light of this, how do we discern when we are judging righteously, or unrighteously? How do we interact with brothers and sisters compared to the world? Looking at Matthew 7:1-6, how well do you obey Christ’s instruction not to unrighteously judge our brothers and sisters in Christ? In what areas or ways are you prone to improperly judge? What do these areas reveal about what you truly value most? What do these areas reveal about your submission to God’s Lordship of your life in those areas? Do you have an awareness of the “logs” that are in your eye? Have you confessed those sins to the Lord? Have you sought accountability with a brother or sister? How would OBC be strengthened as a local family of believers if we obeyed verses 1-5 more consistently? How would it affect ministry? What additional understanding of these verses do you gain by considering them with Romans 12 (especially 12:1–5 and 16–18)? In light of verse 6, are your thoughts on having a “rote” approach to sharing the gospel (like the “Roman’s Road,” or “May I Ask You a Question” challenged or changed any? Should our approach to evangelism be different based upon the type of person we are addressing with the truth of the gospel? For example, how might your approach to sharing the gospel vary between a co-worker who is nominally Catholic, a Jehovah’s Witness or Mormon who comes to your door, or an atheist who seeks to argue with you on Facebook or Twitter? Should we draw any lessons from the example of Christ in answering Pilate, John 18:33-38, and his silence when questioned by Herod, Luke 23:6-12? What do we learn about sharing the gospel from Acts 17:32-34? How would you apply the principles from this passage to your daily context and the people the Lord brings to you in his divine appointments for you? What’s Better Than a Budget?